So what about this set? As I wrote in Mod's Section, I don't think he was so fast. His ACC was better than TS like displayed here but a bit too high both values imo. Also DS looks too high and maybe even AGI can be slightly lower. Also from the few games I've watched lately, he was pretty static and didn't participate too much in some movements. Maybe STA and MEN can go down a bit. On the other side, he could make some solid short pass, SPA could get small boost. Also I'm not sure about his size, if he was really 180 x 80, he looked taller and stronger to me.. I can only repeat myself: "He never looked better than Luis Fabiano" Never, Elber could have been a rather more consistent and reliable striker than LF who often would choose fight rather than take a penalty , but stats wise Luis Fabiano from 2007-2010 was arguably a better strker (and it should be)..
Not even counting this info that i often find irrelevant to rate a player, but i like to say it as a fact: Elber played with a regular Bayern team (dominant in his league, wih several world class players around him), while Luis Fabiano arguably played in a rather small team compared with that Bayern ( not saying that that Sevilla was a bad team, but compared with that Bayern add consistency to this)..
AGI has to stay in yellow, I remember several games where he scored goals despite having not much space to move.. I also don't see a reason why TMW or MEN should go down to white values. 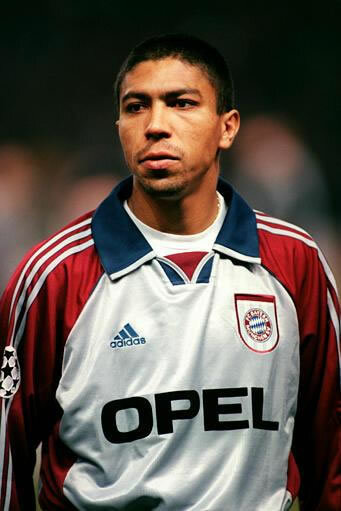 He had good understanding with his teammates and there were a lot of matches where he scored decisive goals although there was high pressure on Bayern (especially in the knockout stage of the 2001 CL).. Regarding his height/weight: I've checked my old Kicker magazines for the seasons 2000-2003 and Height/Weight is always 180/80.. 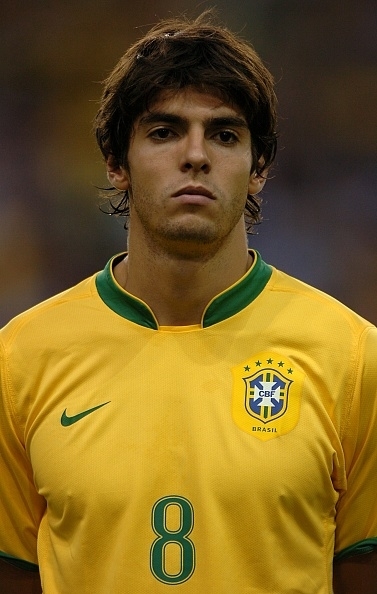 I personally don't find Luis Fabiano better than any professional striker in any league worldwide. Even Fred was miles above him..
As for stats, I think TMW is fine on the current value, meanwhile MEN can be lowered on 75-76. What could be changed is STA on 80 and TS, ACC, DS, AGI a bit, not some drastic changes. IMO his ACC must be above his TS, I use 84>82..
ST 89? I look he is some scoring from difficult shape. IMO he have ST 91 value.